Betty's News Flashes and Updates! Backgrounds, Icons, Buttons, and ETC. Feel Free to copy and paste! 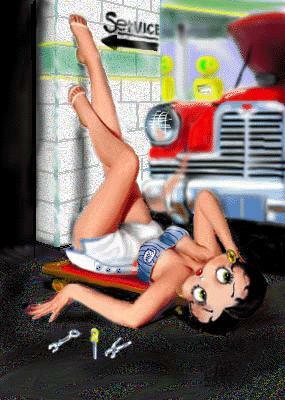 Is Betty Boop dancing or doing the Boop?